April 9, 2019 - IVF corals can take the heat of a warmer world Futurity: Research NewsAs oceans warm and get more acidic, corals are under threat. Now, researchers are breeding tougher corals with in vitro fertilization. 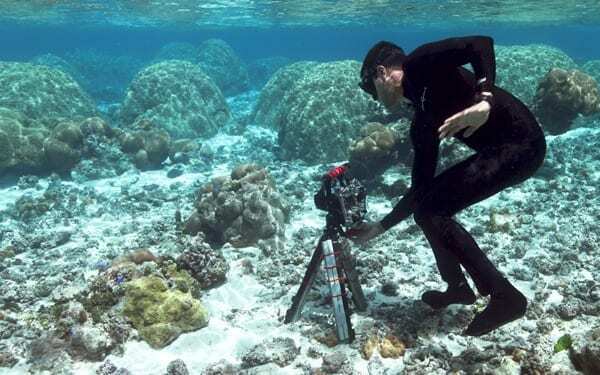 March 25, 2019 - Not all coral reefs mind warm water Futurity: Research NewsHot water means bleaching coral, so it stands to reason that reefs in warm water near the equator have a higher risk. A new study finds that's not quite the case. April 3, 2019 - Climate change is stunting young coral in the Great Barrier Reef, research shows National GeographicClimate change is making ocean heat waves worse—a reality that increases the chances for mass bleaching and puts young coral in jeopardy.